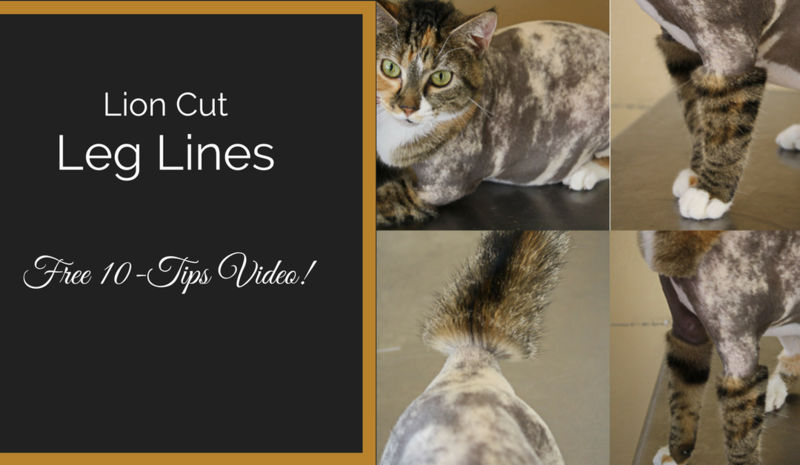 It is not uncommon for groomers to struggle with getting crisp, neat lines on each of the legs when doing a lion cut. 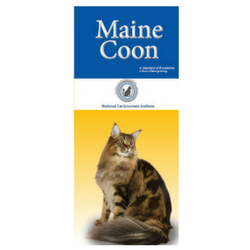 It can be tricky, especially when faced with a wiggly cat or one with attitude. 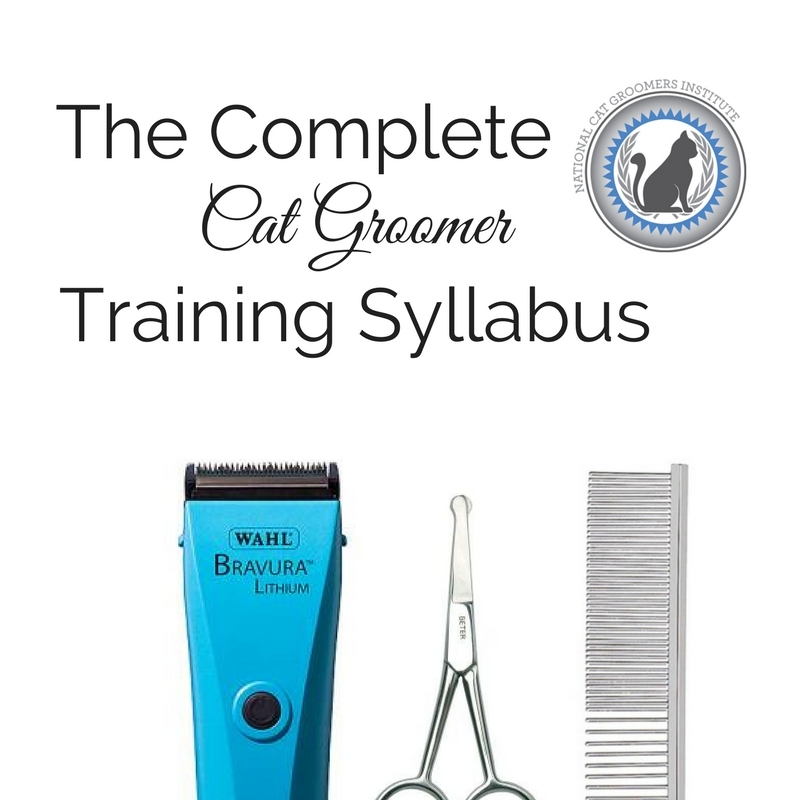 The lion cut is definitely at the top of the list when it comes to cat grooming elements that students find the most difficult to master. 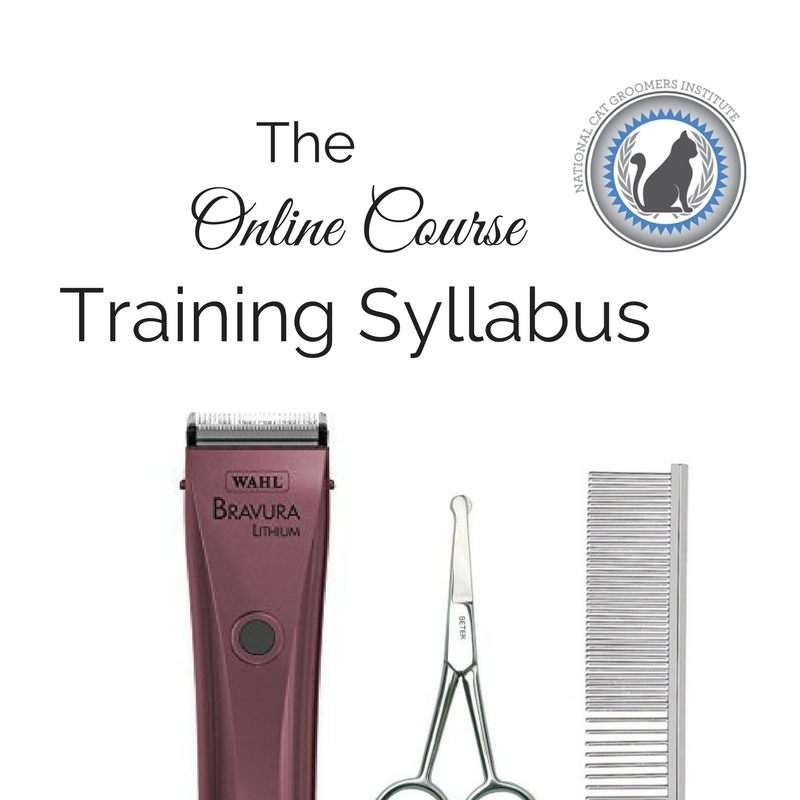 For this reason, we created a course dedicated to the lion cut groom that clearly explains why we chose to set those leg lines where we set them and demonstrates a method for getting them done in a matter of minutes using a “back-front-sides” technique for the forelegs and a “set and define” technique for the rear legs. 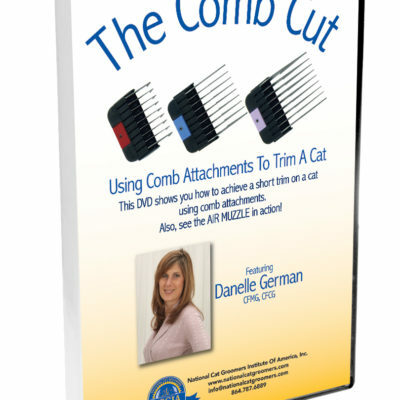 You can purchase The Lion Cut online course here to gain immediate access and watch the video demonstrations as well as learn how to do the two techniques mentioned above. 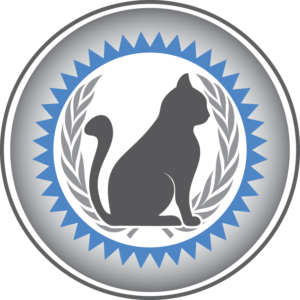 Once purchased, you own the course for a lifetime and can review or repeat any lessons and videos contained therein as often as you like. If you want to view our short freebie video “10 Tips for Shaving Rear Legs on a Twisty Cat” you can get that here.